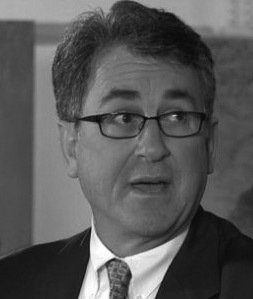 Michael Pachter, an analyst for Wedbush Securities, has often made headlines for his predictions in gaming. While he can sometimes be off the mark, he’s been right in the past. At the very least, his predictions always get people talking. This was the case once again when he predicted that the next Xbox would release before the PS5. He believes the console is coming in 2020, or possibly earlier depending on what Sony does with their system. Interested? Let’s find out what he said! This new prediction comes from an interview between Michael Pachter and website GamingBolt. During the interview, they discussed how Xbox One X owners may be feeling after the announcement at E3 2018 that Microsoft was officially working on their next generation hardware. It’s a pretty quick turnaround, but we have to remember that the Xbox One has been around since November 2013, so it’s about time for a new generation. In regards to who is launching first, let’s also remember that Sony beat Microsoft by a week when the PS4 and Xbox One launched. Sony’s massive lead in sales this generation is about more than just a head start, but perhaps Microsoft wants to ensure they get out first this time? We agree that the next Xbox is coming in 2020. Microsoft has been slowly picking up momentum throughout 2018 with a great E3 press conference and the acquisition of several new studios. 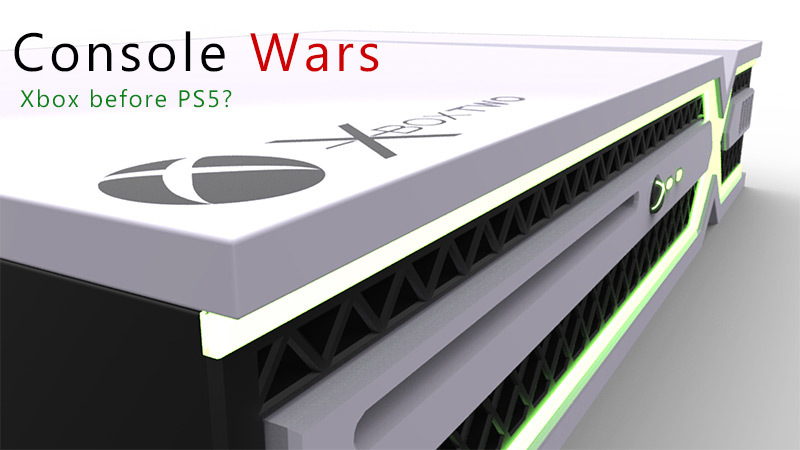 Now that we’ve crossed into January 2019, it seems like this could be the year that Microsoft makes up ground. Maybe this time they’ll catch Sony by surprise?